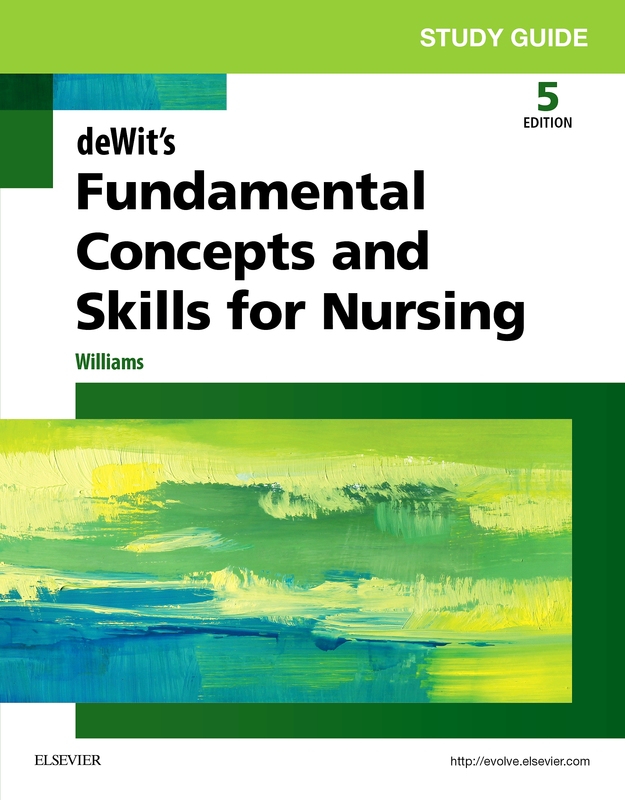 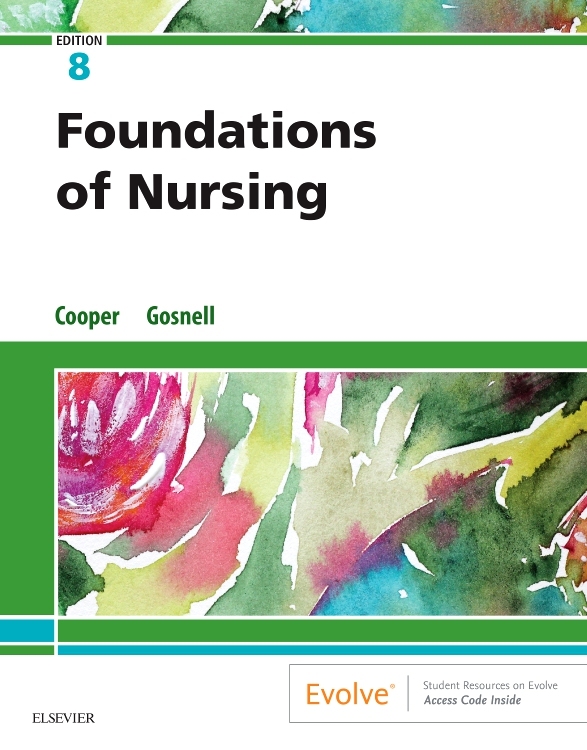 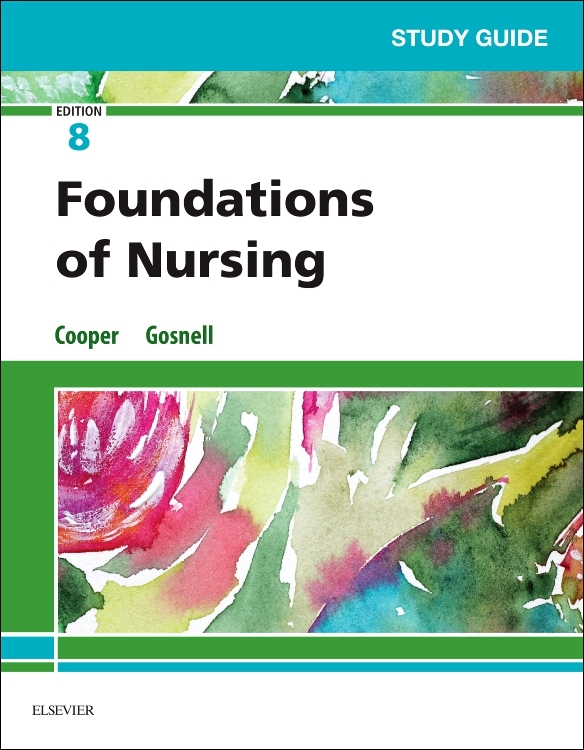 This internationally renowned guide to basic arithmetic for nursing students has been fully revised and updated for a new generation of readers. 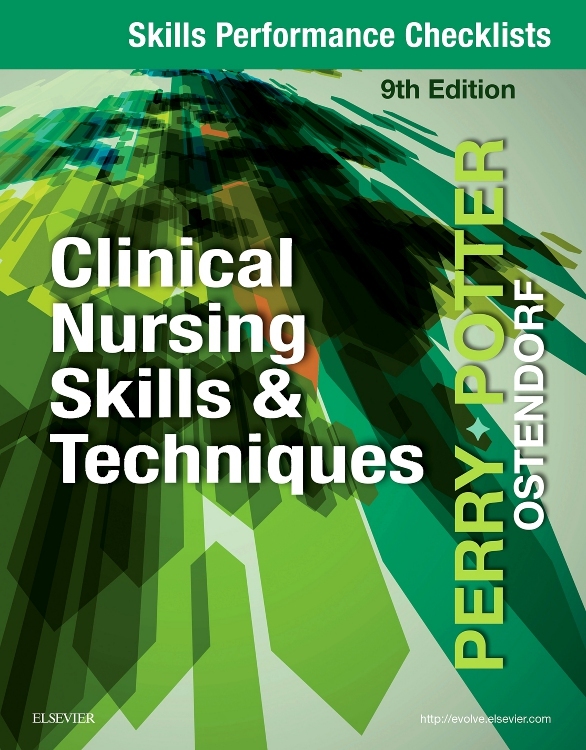 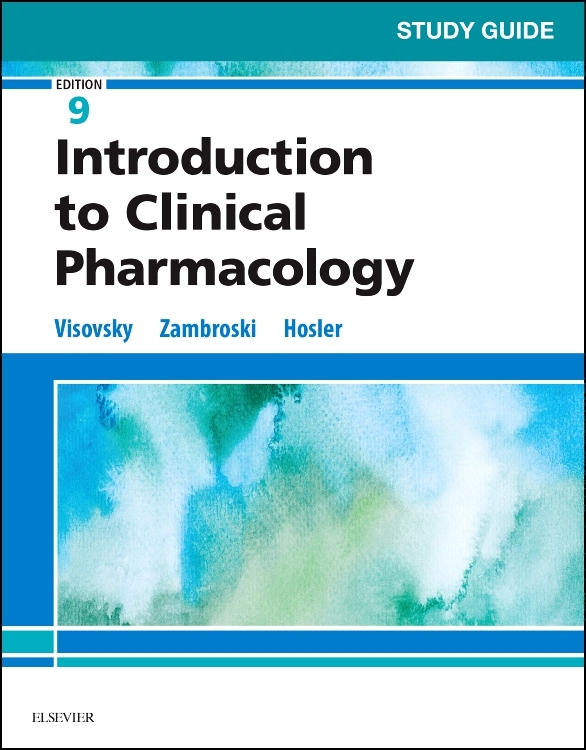 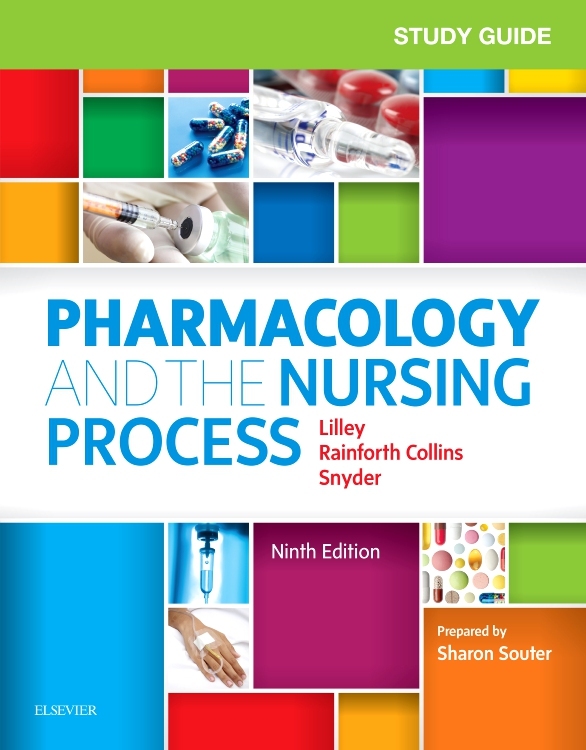 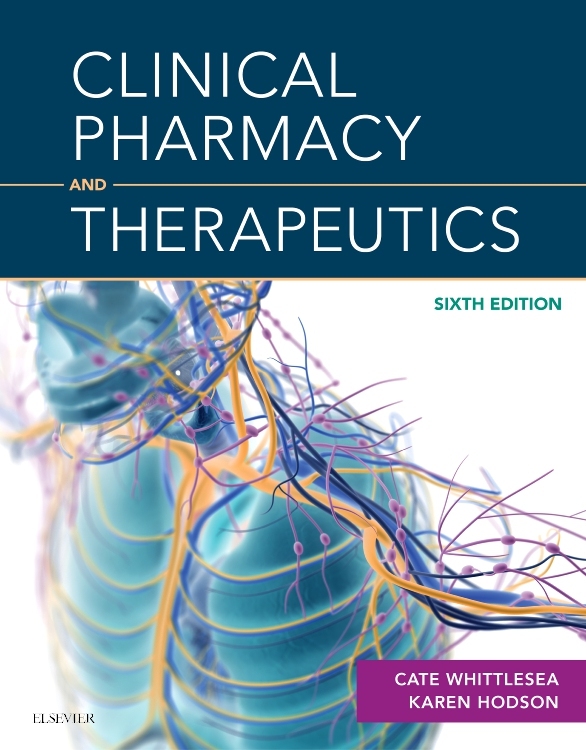 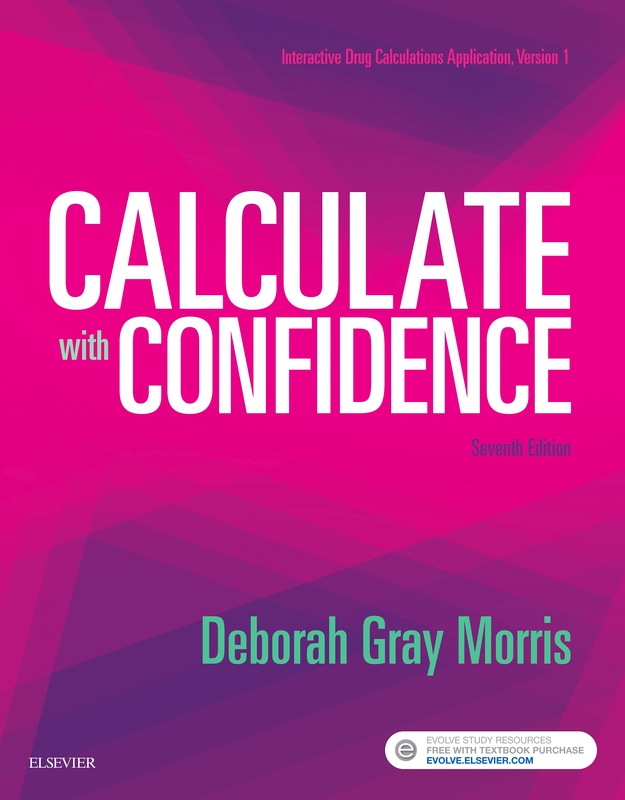 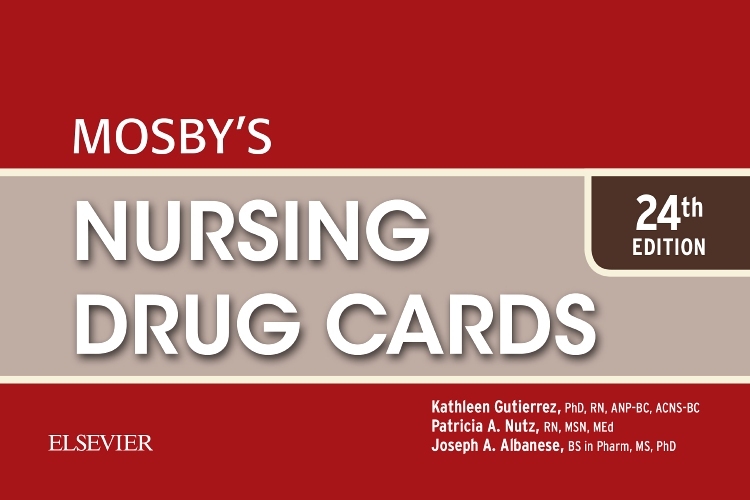 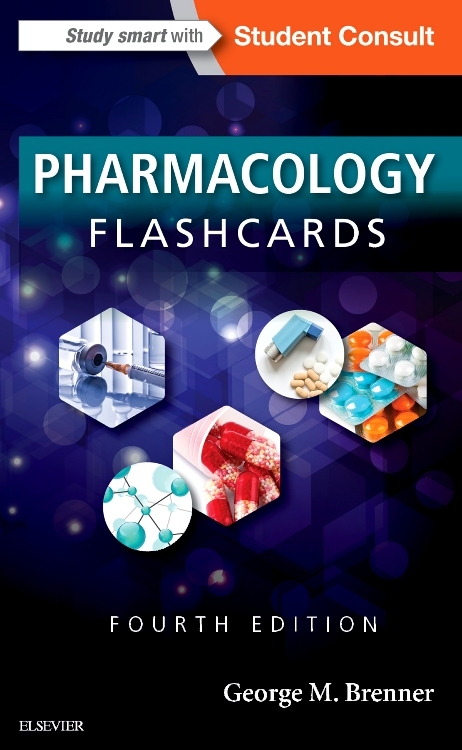 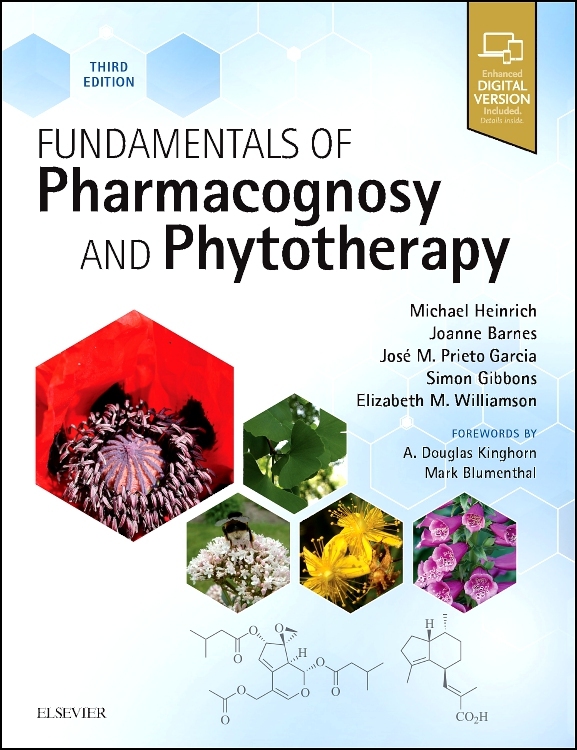 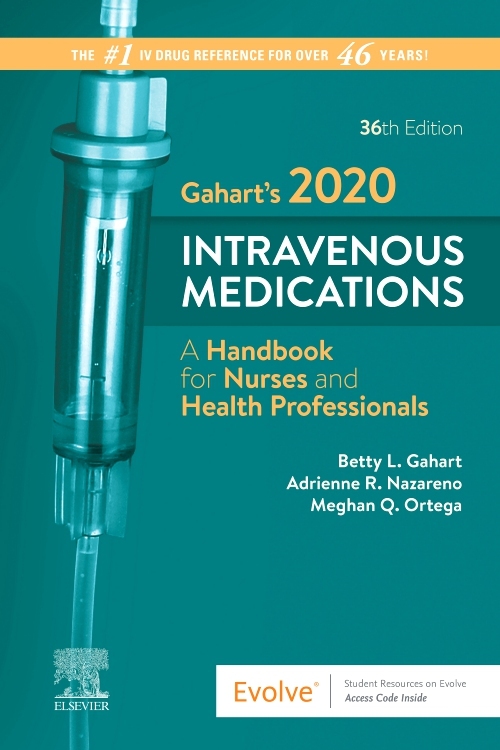 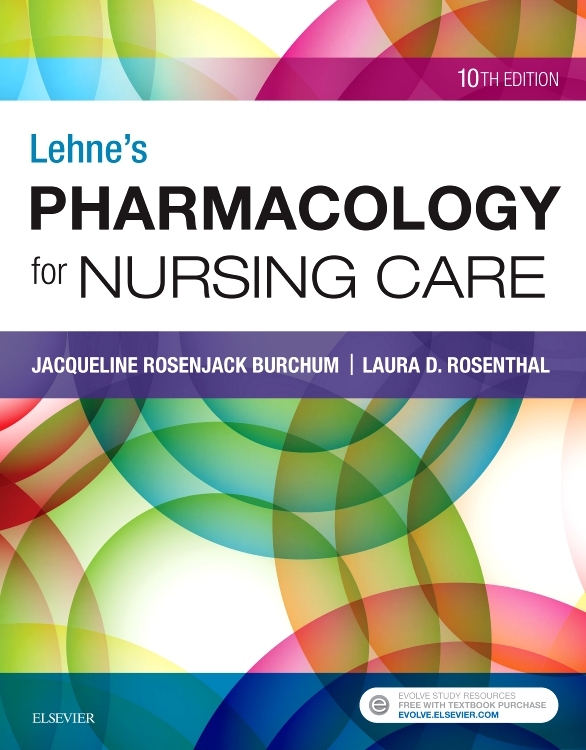 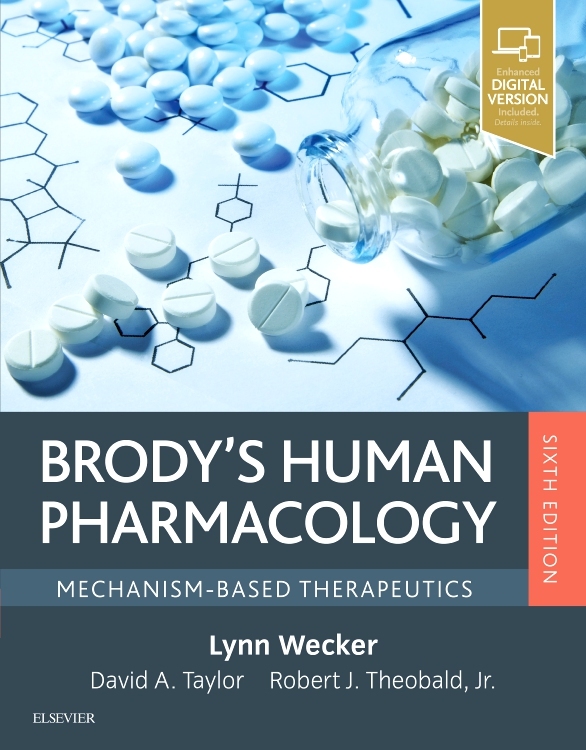 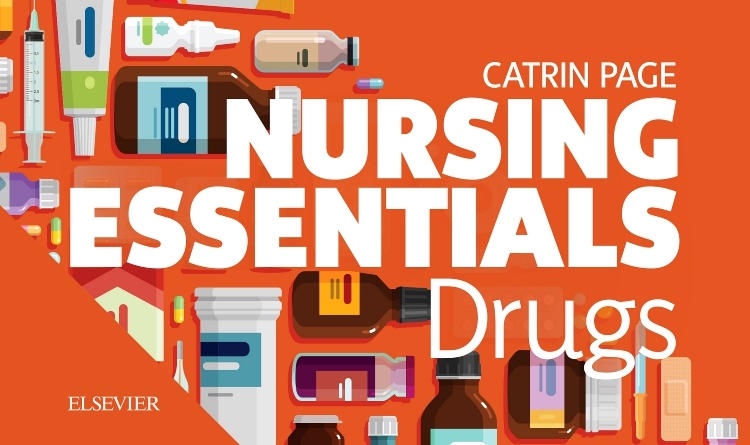 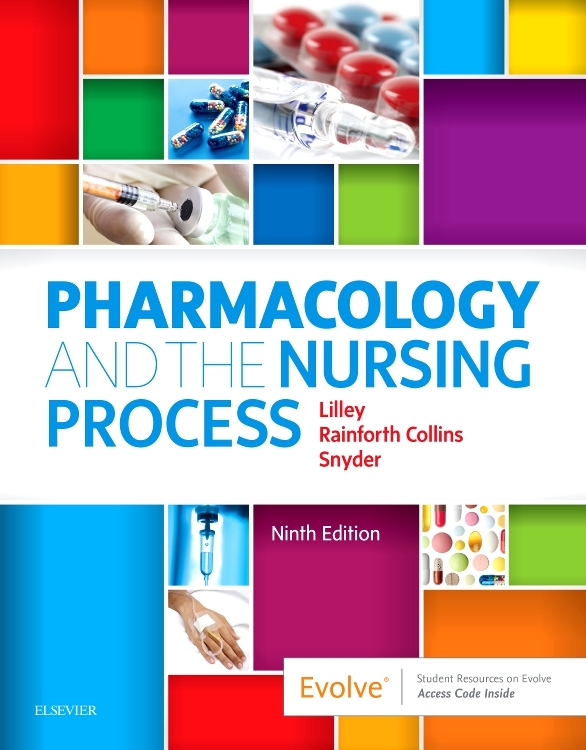 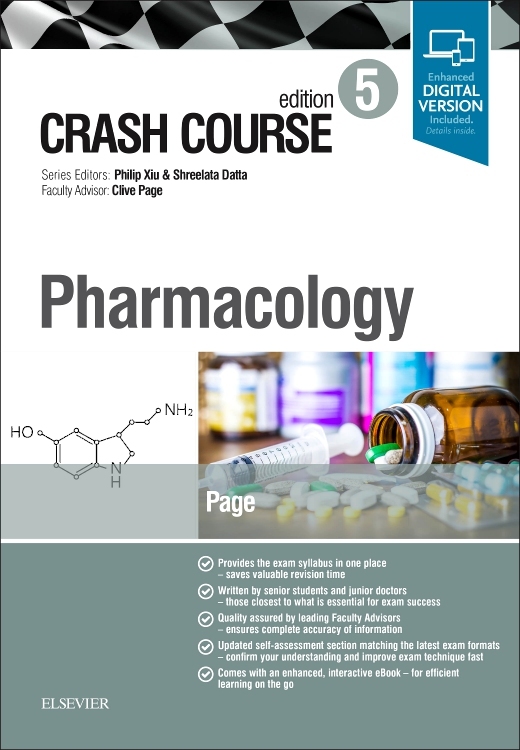 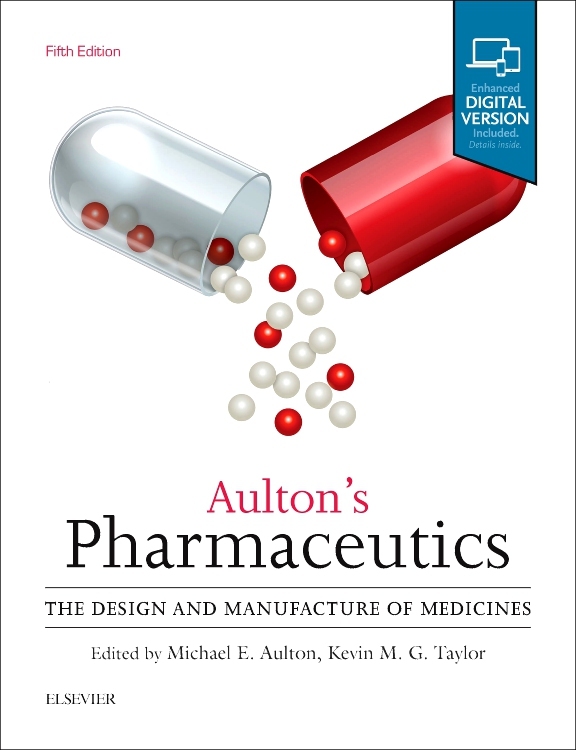 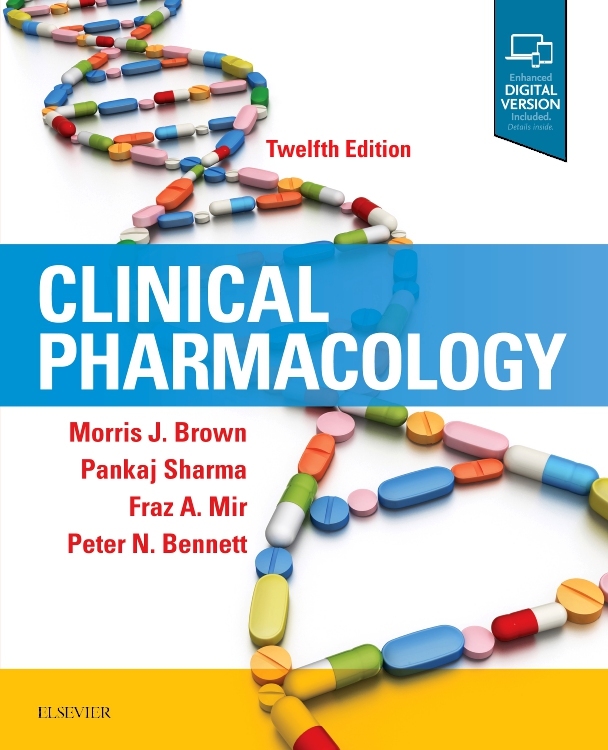 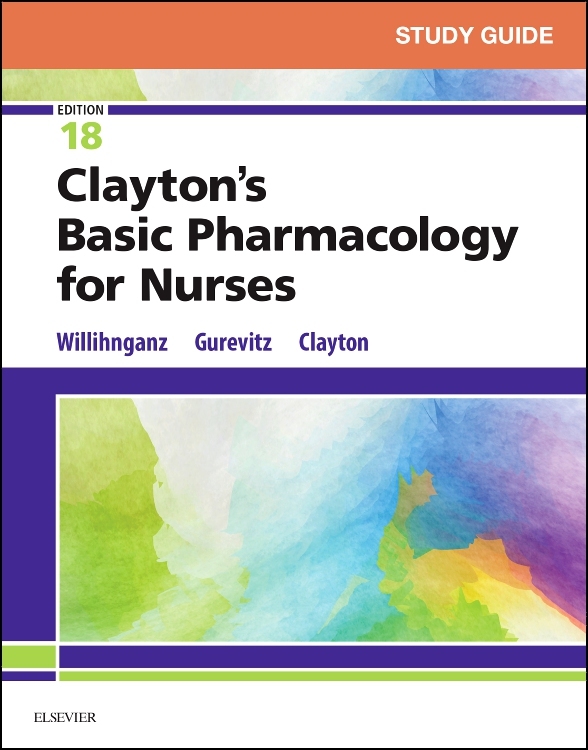 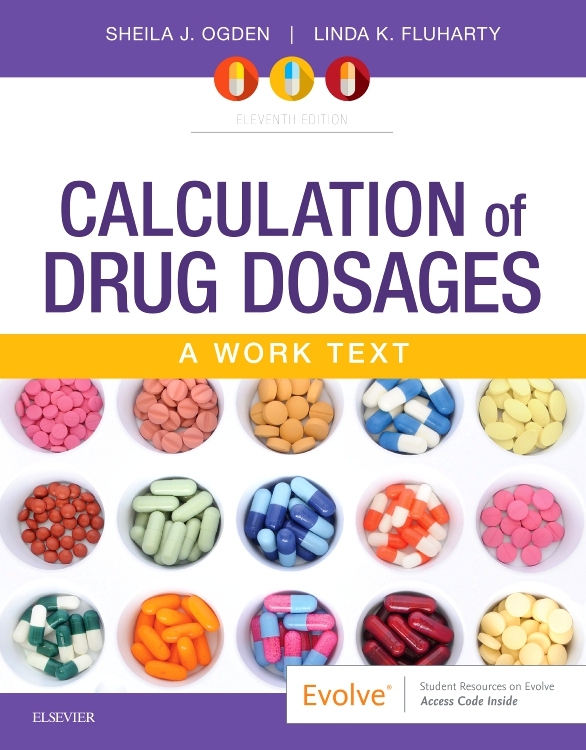 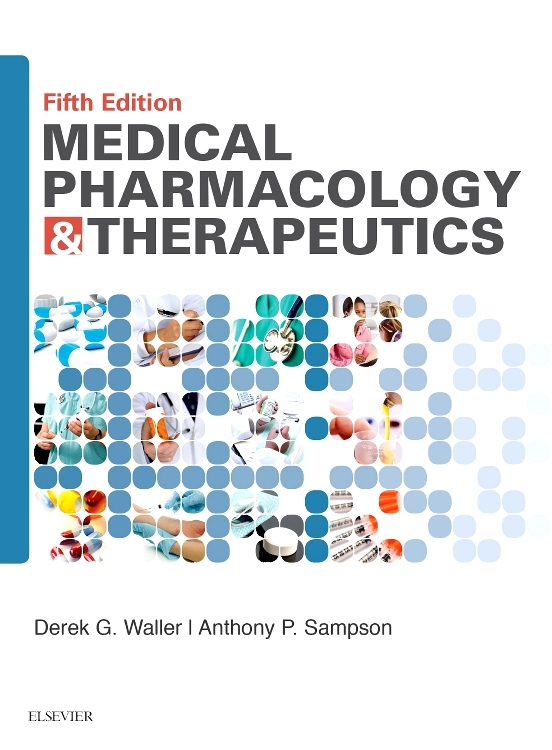 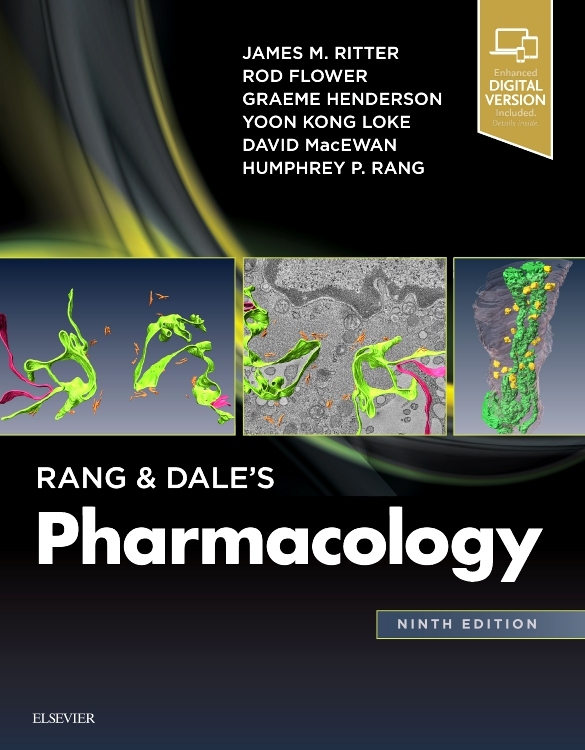 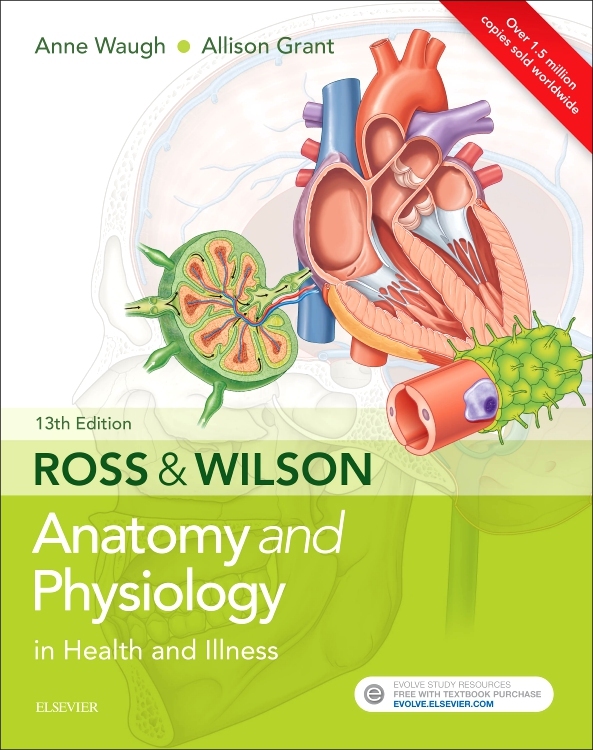 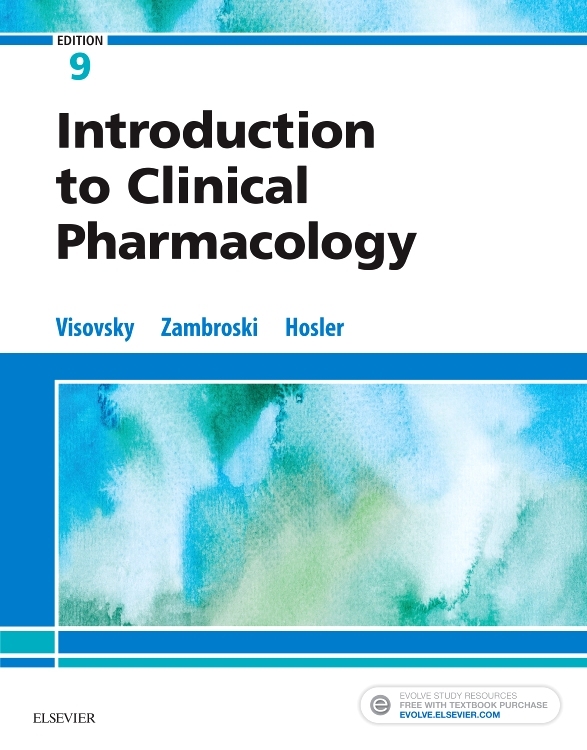 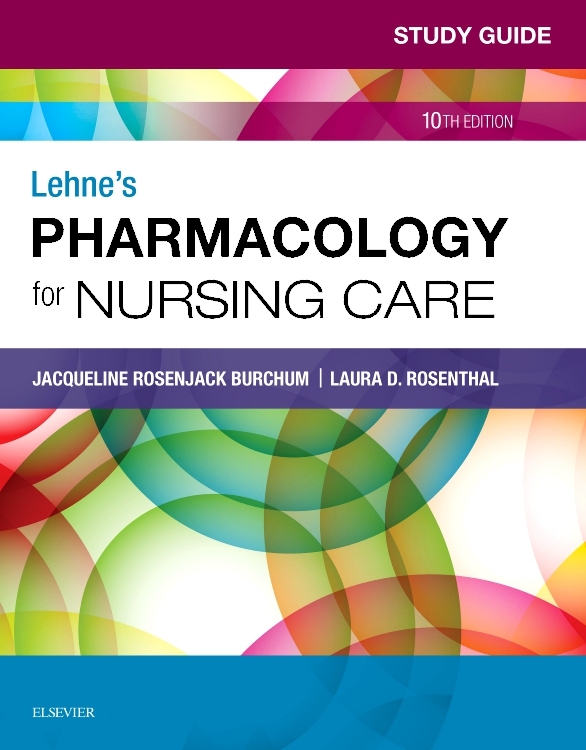 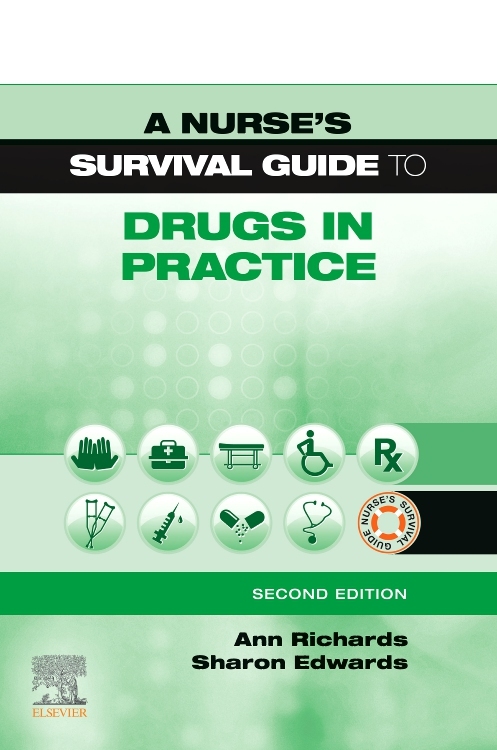 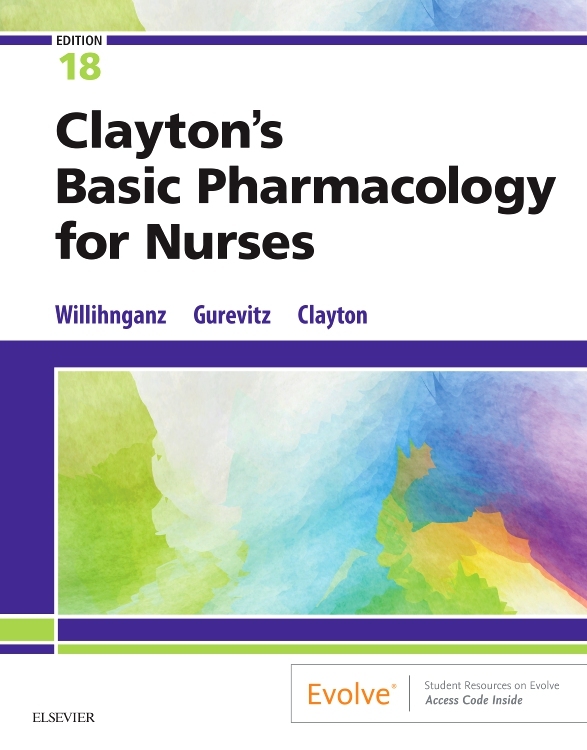 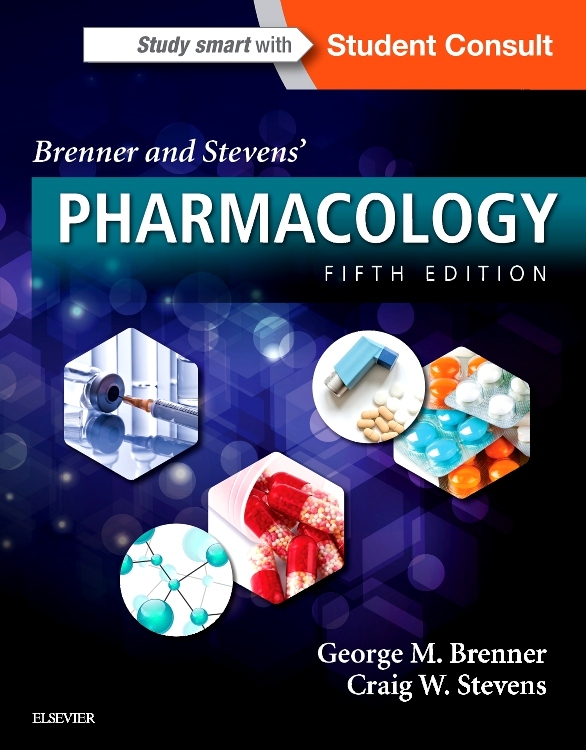 Now entering its ninth edition – with over 200,000 copies sold worldwide – this popular and friendly volume has been designed to make medication calculations straightforward and easy to perform in a variety of settings. 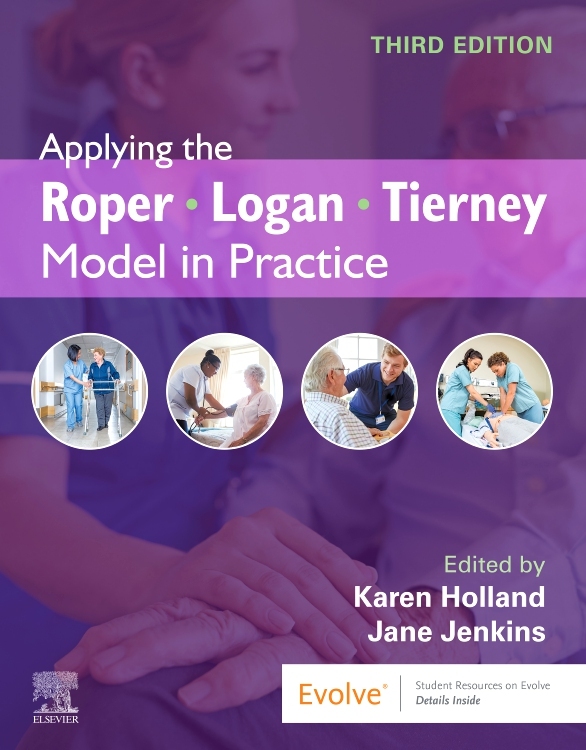 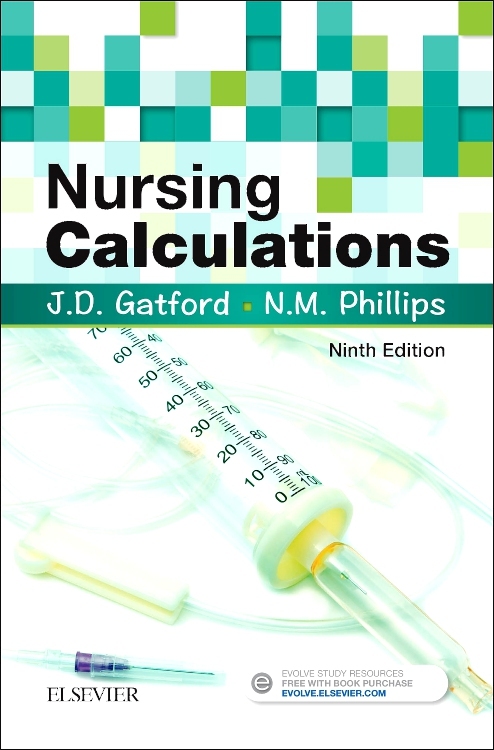 Nursing Calculations will be perfect for student nurses and midwives at different levels in a variety of courses, ‘Return to Practice’ students, student paramedics and anyone involved with medication administration in the healthcare setting.